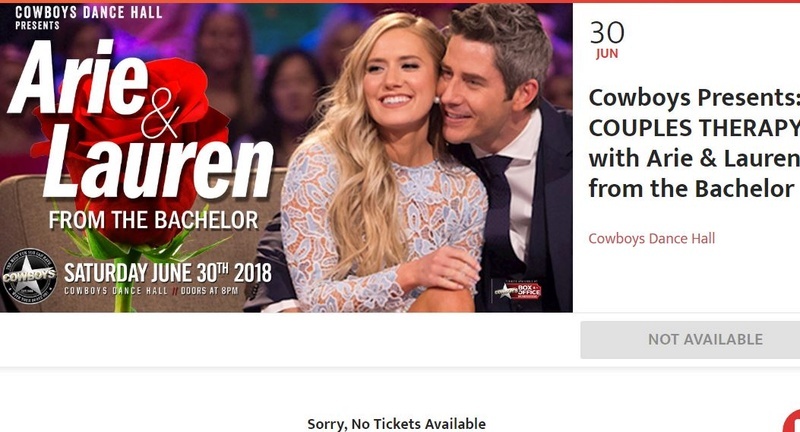 I see they have rescheduled their Calgary trip to June 30th and tickets are sold out with only a limited number available at the door. 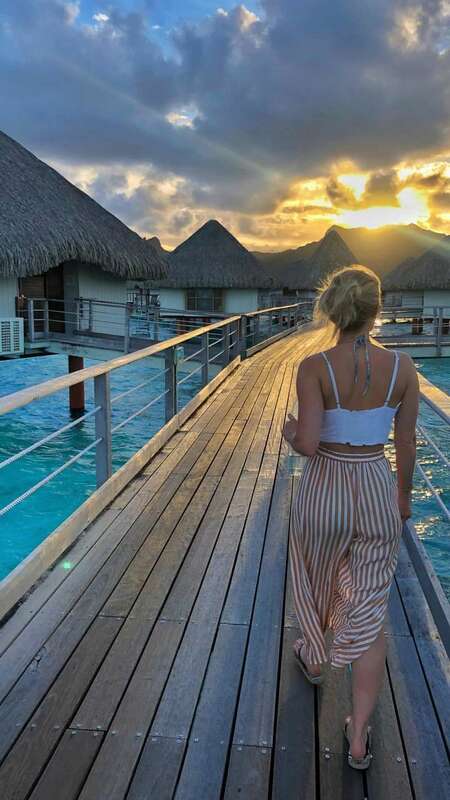 @TheLurker I can change your username anytime you like without loosing your post count, FYI. ^I read in one of their IG comments somewhere that they were terrified of the sharks--are shark adventures a common thing there? ^Whatever he was doing looked intricate. I can't deal with anything unless it's a t-shirt and sweats myself. Oh, these two are so cute! Arie tying her outfit...or trying to tie it. . Him swimming under their bungalow. Her saying, "You may never see me again" and his reply was, "Awww, don't say that." @TheLurker thanks for bringing their IG stories over! "Say life is giving you signs, and you're ignoring them because you're afraid of the thing they're signaling you to do. But-but then-but then you think, what if these signs are here for a reason and-and ignoring them just makes me a coward?" 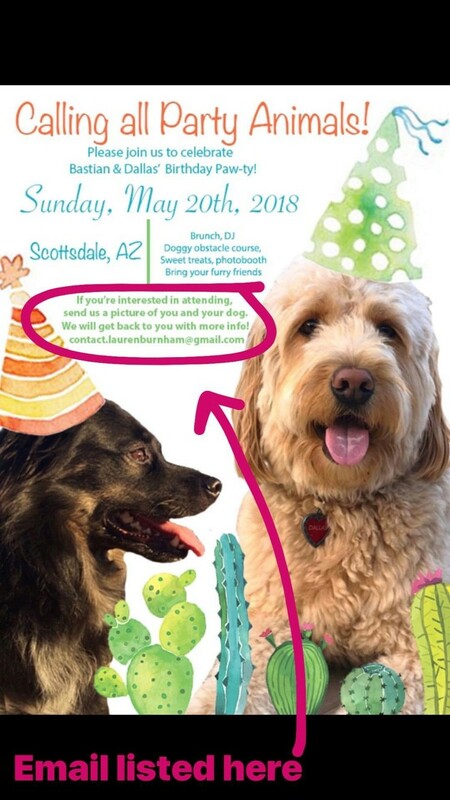 Good way as well to meet new folks and friends that are fellow dog-lovers in the neighborhood so Lauren can feel more comfortable in Scottsdale. I can't imagine that it's easy to move to a completely new city without people you know while your SO has a very established friend network in said city, so good on them for working on better integrating her and Dallas into the area, especially after all that traveling away from home. How cool is that? What an awesome idea! Shows they really want to get to know people. Apparently, Lauren and Arie are going to be on The View on the upcoming week?? If this happens to be accurate, this will be a rather interesting watch. But, idk, I'm a little scared for them tbh. Lord knows how scrutinized and crucified they're going to be for every word they say. Jmo. Also...what a lineup: following Michelle Wolf . @TheLurker wrote: Apparently, Lauren and Arie are going to be on The View on the upcoming week?? I am afraid for them. All the ladies of the view don't like the bach show except for Mcain's daughter. this should be interesting. Oh boy. Those cackling hens are not going to be pleasant to A&L. Why in the world are they going on now? To talk about their wedding? Kind of weird. @Mommyof2 wrote: Oh boy. Those cackling hens are not going to be pleasant to A&L. Why in the world are they going on now? To talk about their wedding? Kind of weird. Ikr? I low-key want them to RUN in the other direction. I also vaguely recall the co-hosts discussing the season finale (what can I say...it was a really slow day at the office ) and their reaction ranged from disgust to utter apathy, which IMO is totally fine, but then why have the couple on? 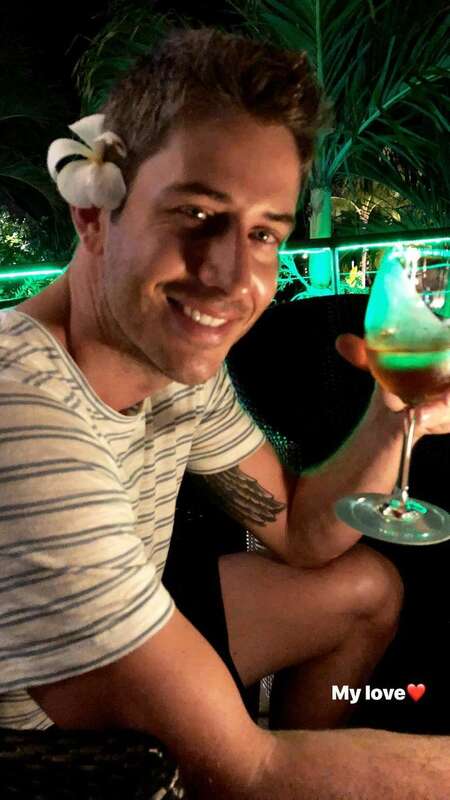 This is just such a profoundly weird place for Arie and Lauren to be on with the facts that the ladies aren't entirely pleased with him and it's quite out of character for the couple to be doing this level of exposure currently...and on The View of all places. And if they're promoting anything, especially if it's related to their relationship like their wedding, which is just a super weird concept, why the heck do it there? There is next to no chance this will go well, IMO. Their relatively limited SM presence is already trashed on, and as much as I appreciate their lovey-dovey updates, I do like that they generally keep to themselves. (Which is why I selfishly want them to have a private wedding but with tons of pretty pictures.) All JMO. But maybe they're promoting Becca's season?